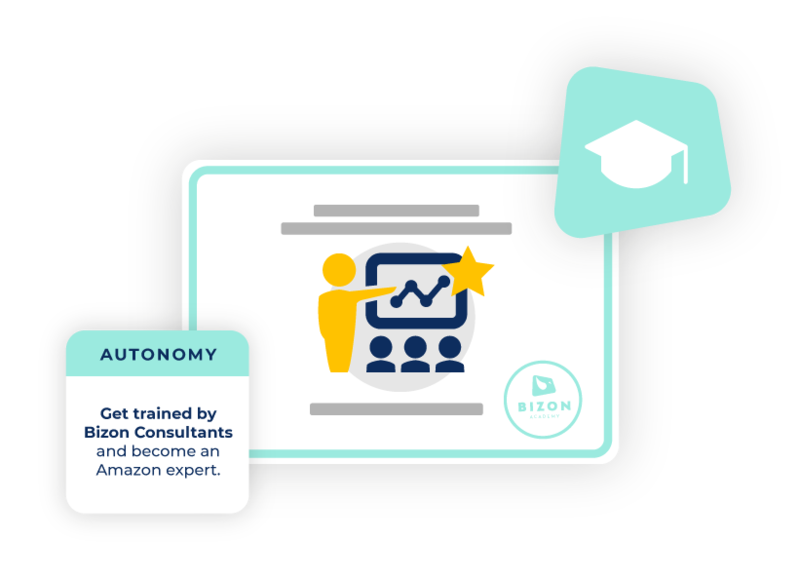 Bizon - The agency dedicated 100% to performance on Amazon. 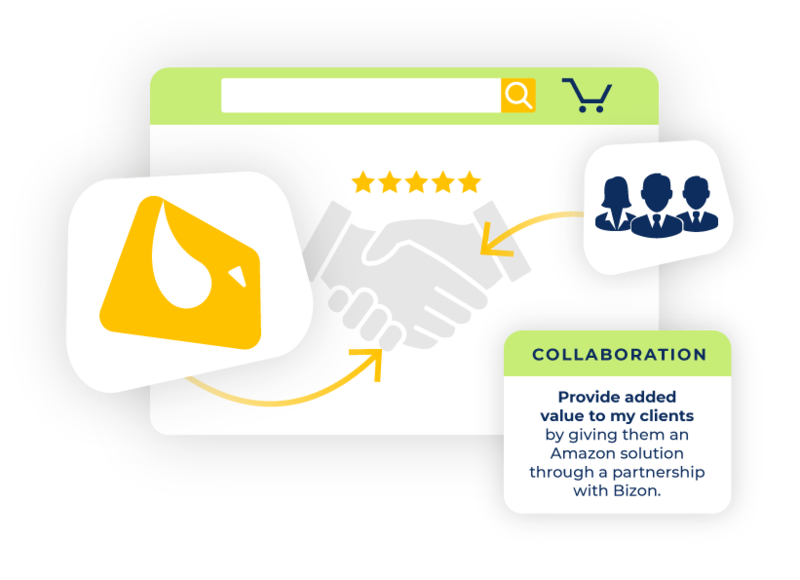 Bizon, the agency dedicated to your brand’s performance on Amazon. 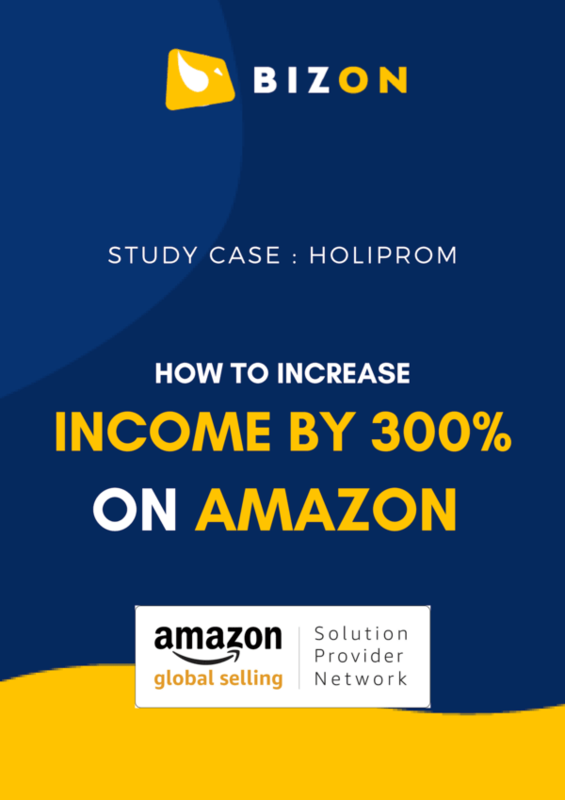 We have the solution to all your needs to help create a virtuous circle of sales and discover Amazon’s full potential. 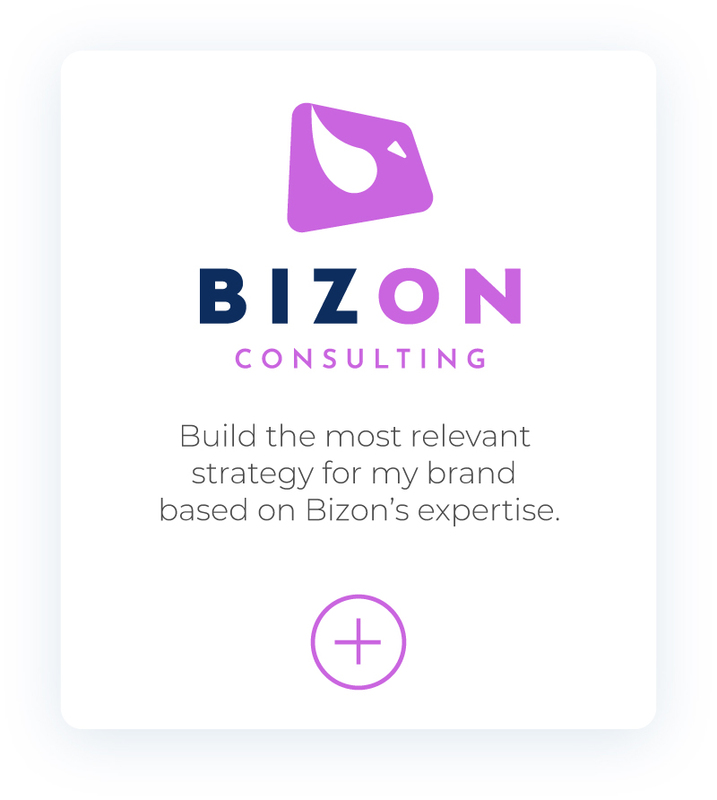 Build the most relevant strategy for my brand based on Bizon’s expertise. Enrich my brand, my SEO and my conversions. Use all the levers to be visible and stand out among competitors. 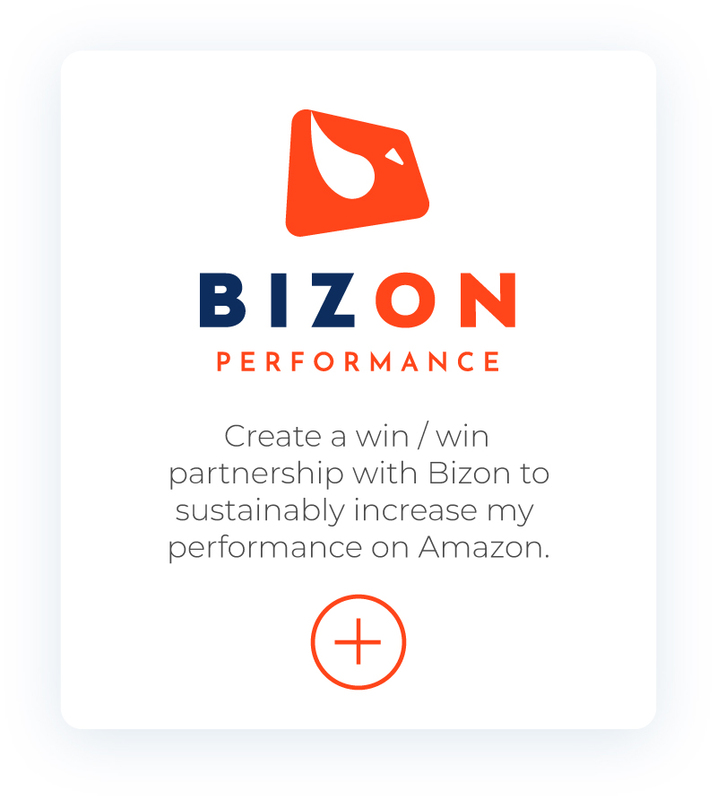 Create a win / win partnership with Bizon to sustainably increase my performance on Amazon. Implement Bizon’s structure to sell my B2C products throughout Europe in 30 days. Get trained by Bizon Consultants and become an Amazon expert. Provide Added value to my clients by giving them an Amazon solution through a partnership with Bizon. 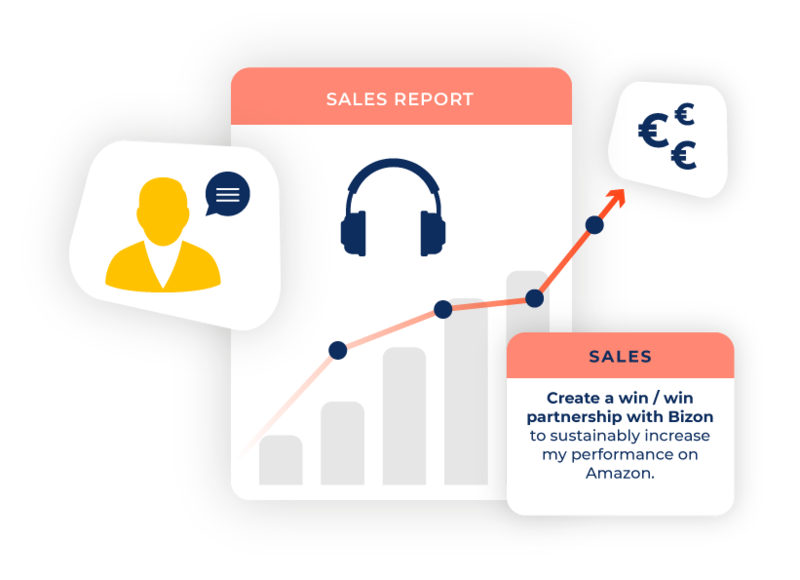 Bizon helps you analyse the market and implement a study to define a strategy for a sustainable sales channel on Amazon. Amazon is a sales and advertising channel as well as a search engine for everything related to products. Your brand image must be flawless! 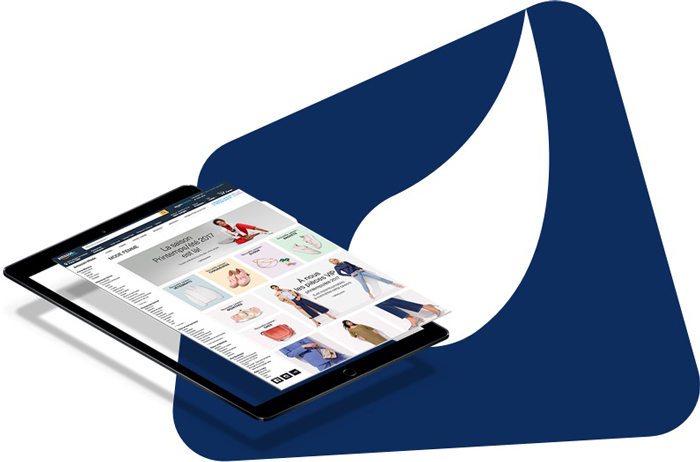 We create SEO content for your product pages with a customer-oriented approach, A + pages to help you market your products, Amazon stores to promote your catalogue and convey your brand’s DNA. 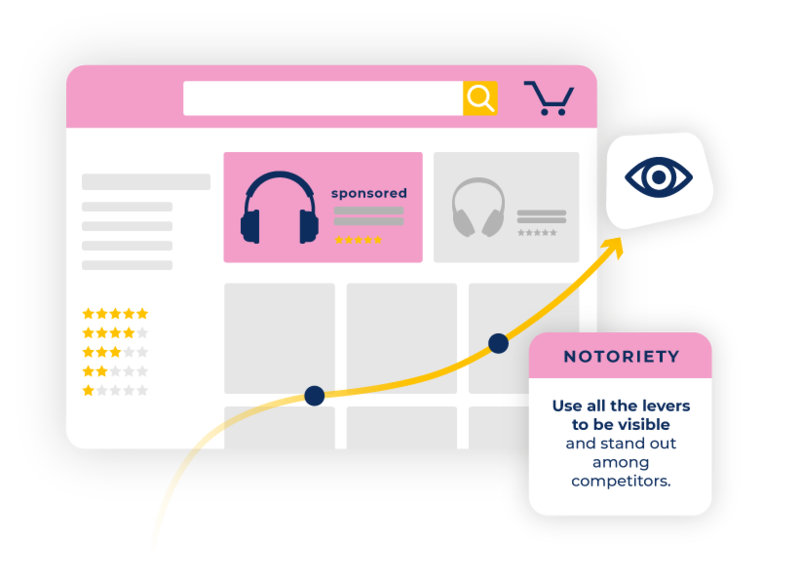 To emerge on Amazon, you need a strong strategy for visibility. 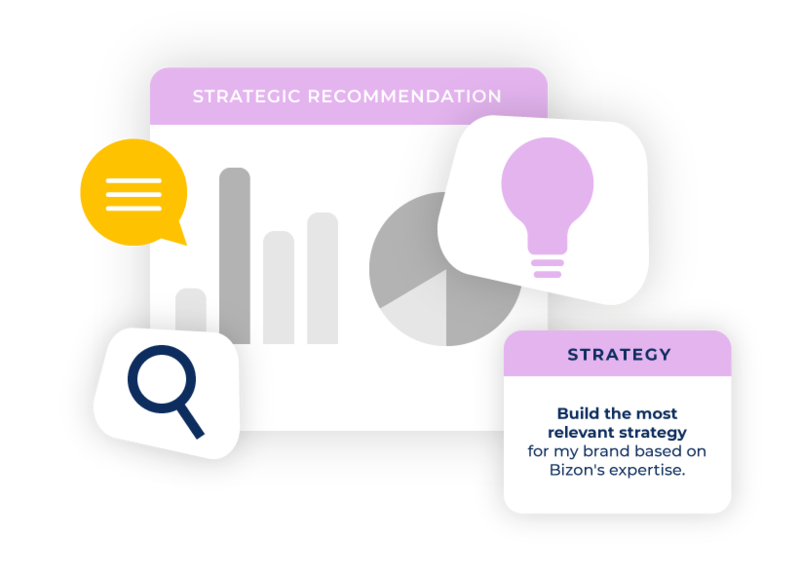 At Bizon, we create, test, and optimize your Amazon Sponsored Ads campaigns to make them more effective. Sponsored Products and Sponsored Brands will have no secrets for you! 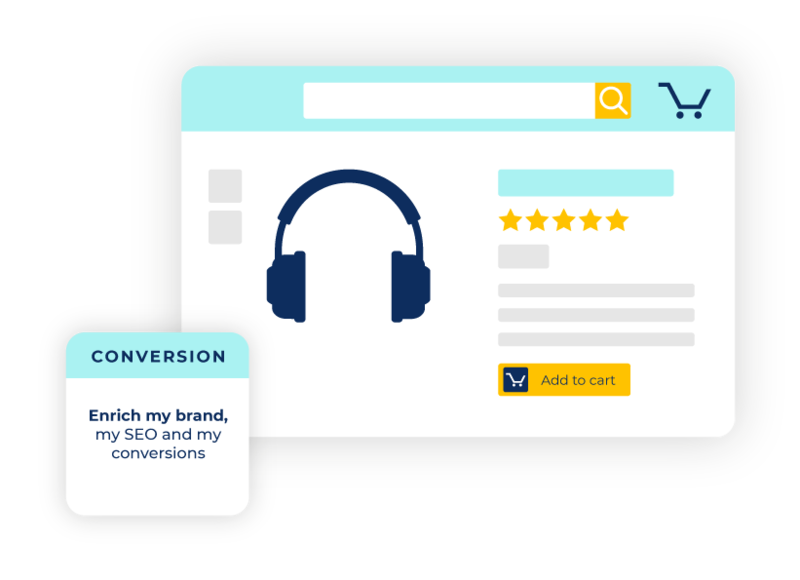 Amazon’s data is accessible and we can build Display campaigns ON and OUTSIDE Amazon to build your brand awareness and business. Do not fret any longer, Team Bizon will manage your Seller central and / or Vendor Central accounts on Amazon. All you need to do is validate your orders! Our commission is based on your performance. 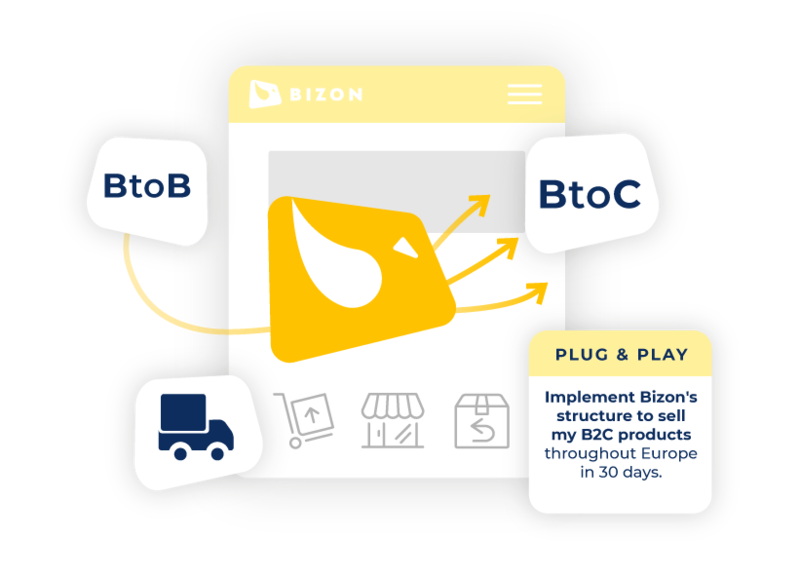 Bizon offers you its expertise in distribution and opens the doors of B2C throughout Europe. Take control of this distribution channel. Bizon organises training days for entrepreneurs or teams dedicated to Amazon to create future E-tail managers! Amazon’s Backoffice and KPI’s become one more string to your arc. Marketing Agencies, Cabinets, Consultants, CCI, Funds, your clients / members / participants have questions about Amazon and ask you about it? Join Bizon Partner and find solutions to bring them together. View our case studies, download our acreditations or watch our webinars! 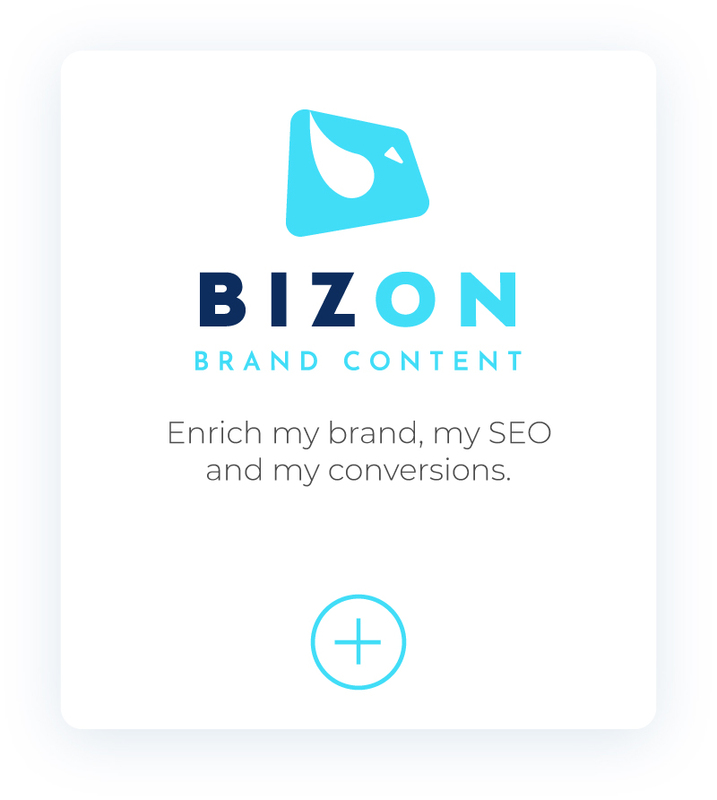 *Bizon is an independent agency specialized in e-commerce. It has no ties of any kind with the company Amazon.com Inc. Amazon is a registered trademark of Amazon.com.Inc.